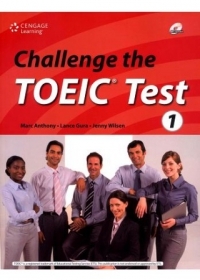 Challenge the TOEIC Test provides valuable test practice. 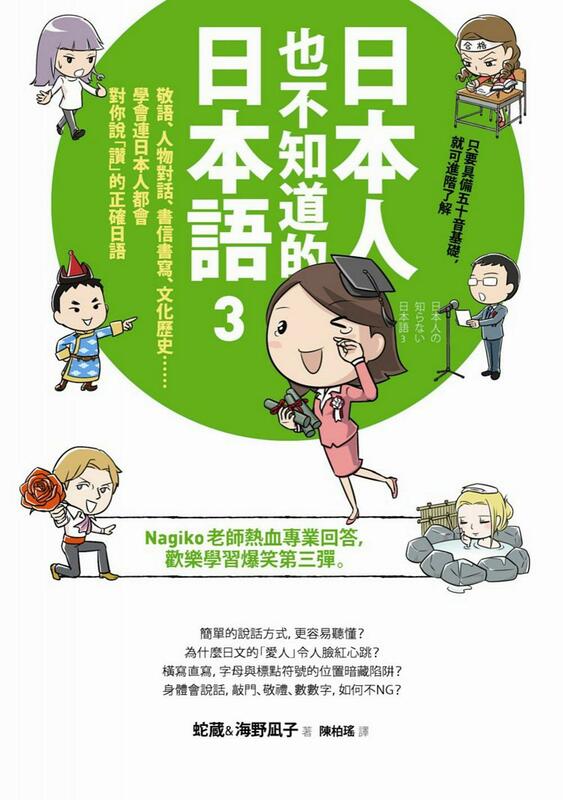 The series offers students an opportunity to raise their general English ability while learning important test-taking skills such as time management. 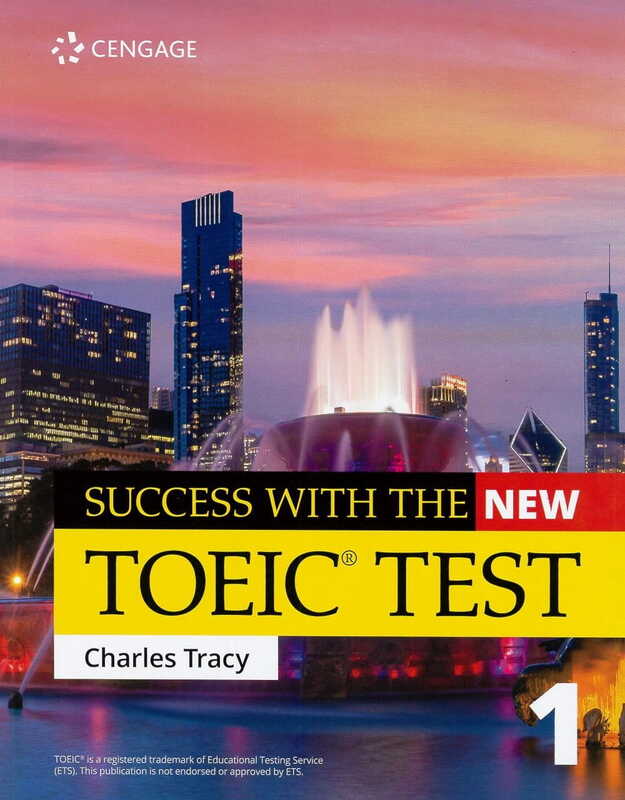 Each book in the series has three practice tests featuring questions similar to those in the official TOEIC test. 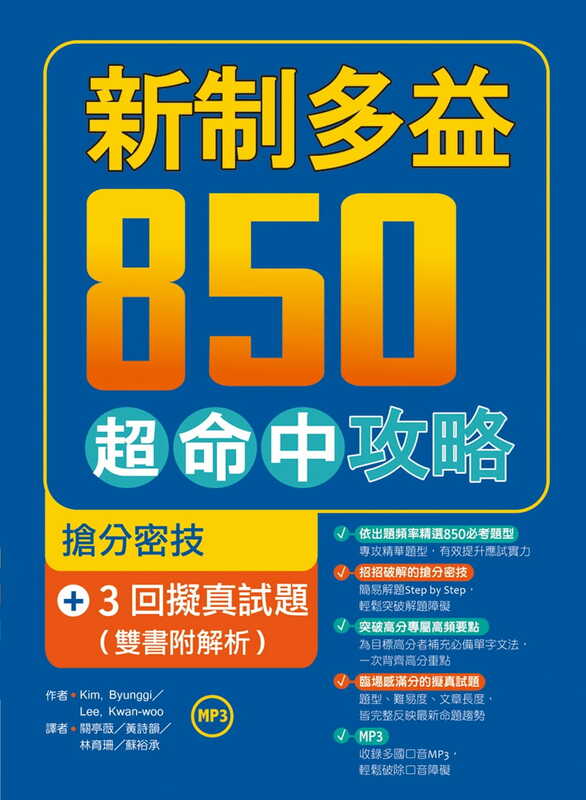 A wide range of topic is covered in the tests, from general office management and travel to real estate and marketing. 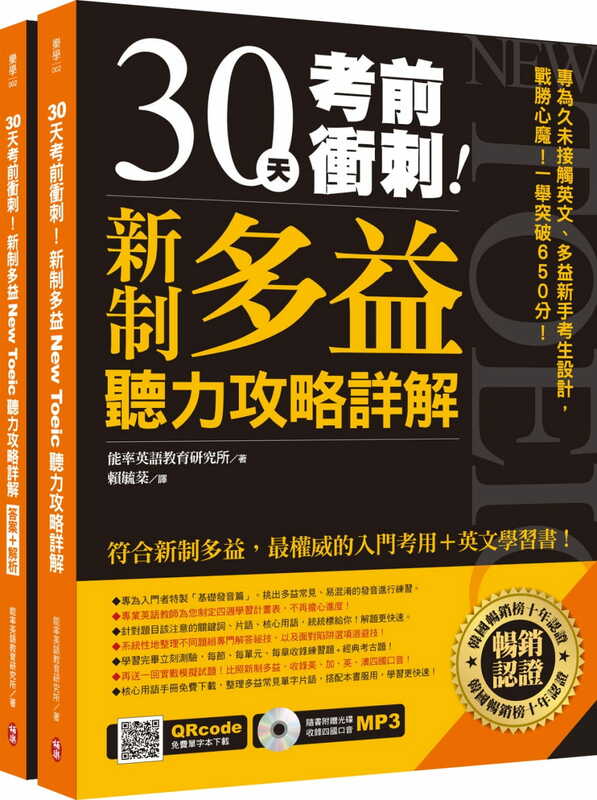 Practicing with this book, you will learn how to manage your time during the exam, as well as better understand what to expect on the actual test. 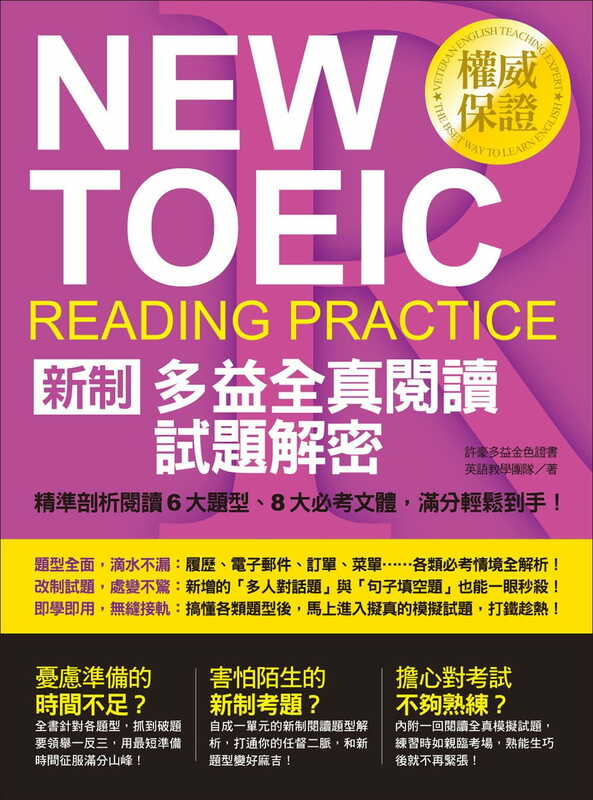 * Practice: Each book has three full-length practice tests. * Listen: The audio program features American, British, Canadian, and Australian speakers in the style of the official exam. * Review: All 600 questions in each book are explained in detail. 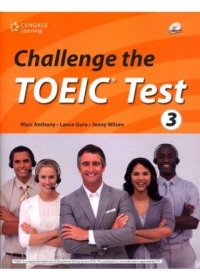 The Challenge the TOEIC Test is designed for three levels. Book 1 is for those of you who have a smaller active vocabulary range (about 3,000 of the most frequently used words), Book 2 is for those with a mid-level range of vocabulary (about 5,000 of the most frequently used words), and Book 3 is for those with a wider range (about 7,000 of the most frequently used words). In Book 1, the texts are also somewhat shorter in length, with the length increasing in Book 2 and 3. There are two ways these books can be used. 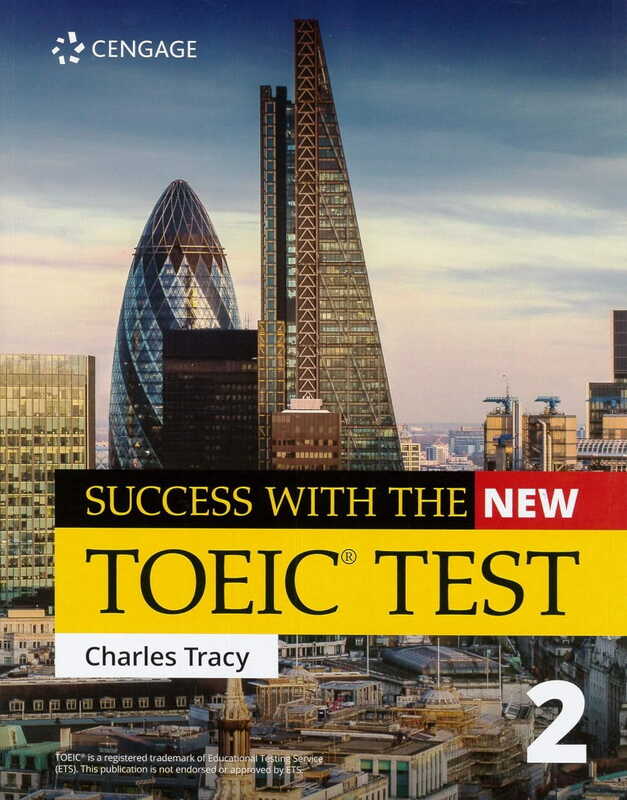 You can use this book simply to prepare for the actual TOEIC test by timing yourself and determining which parts are most challenging for you. 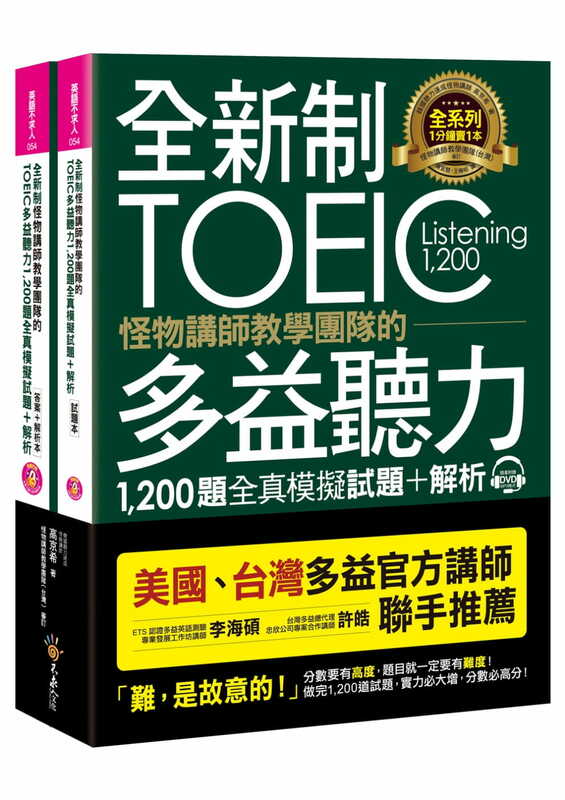 Another way to use this book is as a general practice book for professional English. Most of the questions in these tests are adapted from actual professional situations and materials, so these tests may also help you increase your vocabulary and improve your communicative skills for your professional needs.